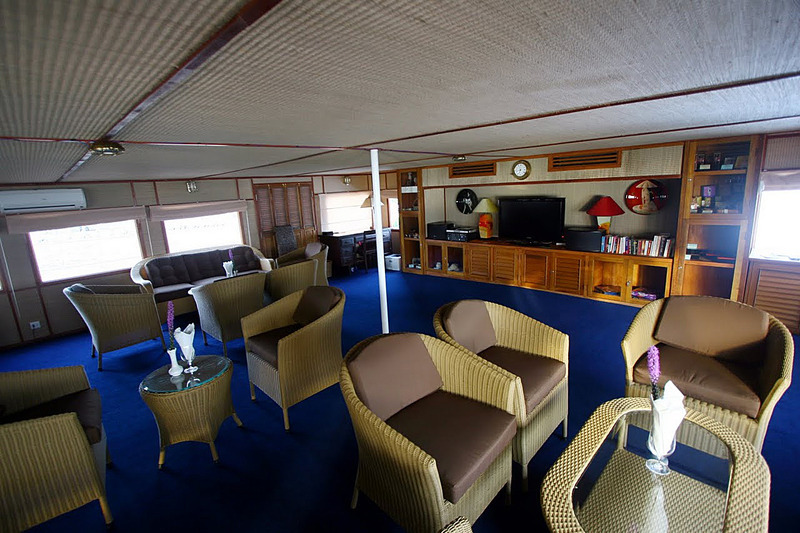 RV Indochine, a colonial-style ship combining charm and comfort, sails on the Mekong and is entirely decorated with exotic wood. 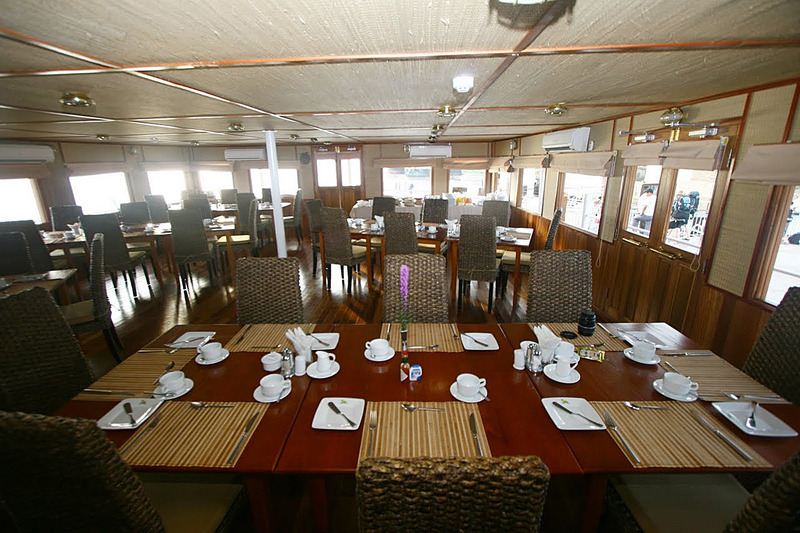 Services: A 968 sq. 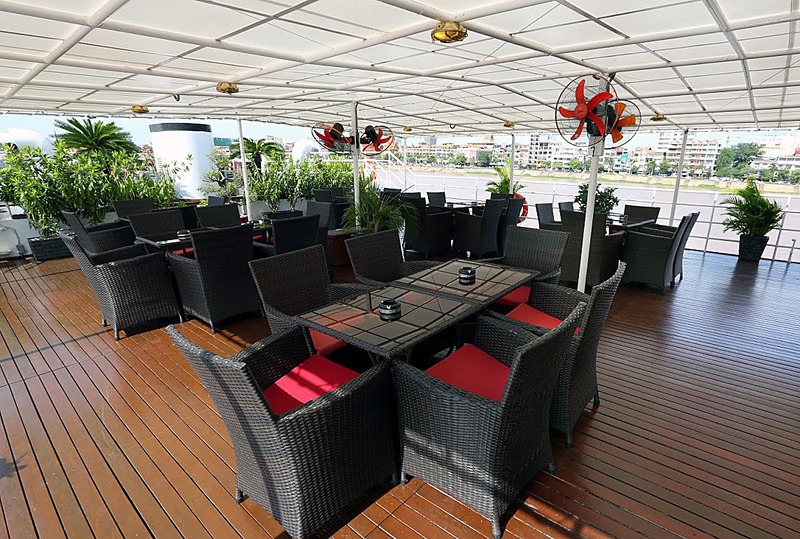 ft. panoramic restaurant, large lounge, bar and 2,691 sq. 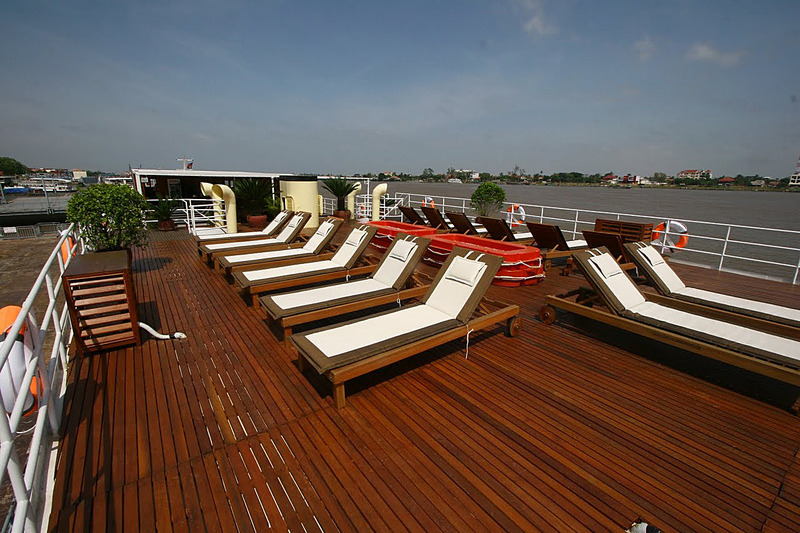 ft. sun deck. Cultural activities: Several guided visits including films describing the culture and history of Asia and Indochina. Massages.